Our selection of properties includes all the best luxury rentals available. Most with private swimming pool with chef and maid services available. Our villas are located in some of the most fascinating places in Italy. Relax and get spoiled at the pool of your private villa and visit the surrounding area with your private driver, who will assist you in all your needs. We offer a customized service to enable you to visit the best places around your villa. Daily excursions to medieval villages, wine and oil tastings, cooking classes and much more. This is the best way to travel! Enjoy our restaurants, wineries, farmhouse and special cooking classes. We offer restaurants where you can taste local dishes and wines in a typical ambiance. 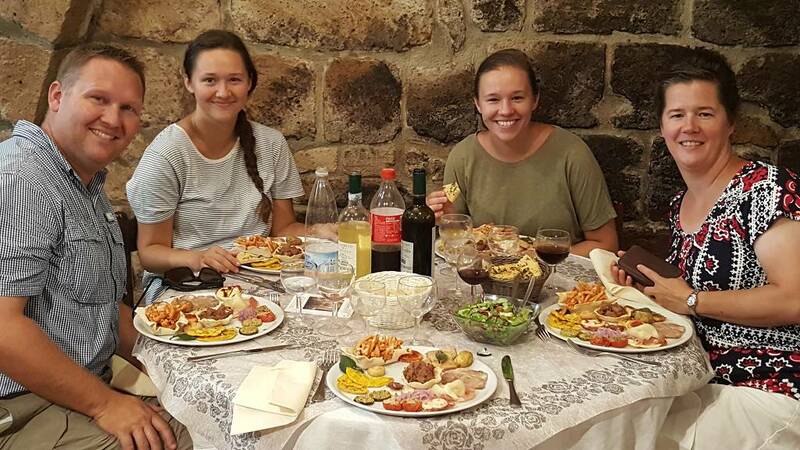 Experience as locals eat and drink and travel as a traveler, not as a tourist. 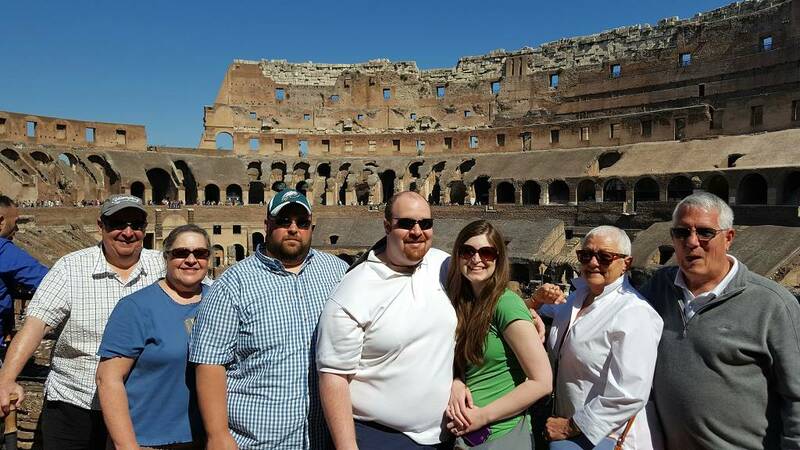 Our extended family of seven adults did an amazing private tour of Italy. 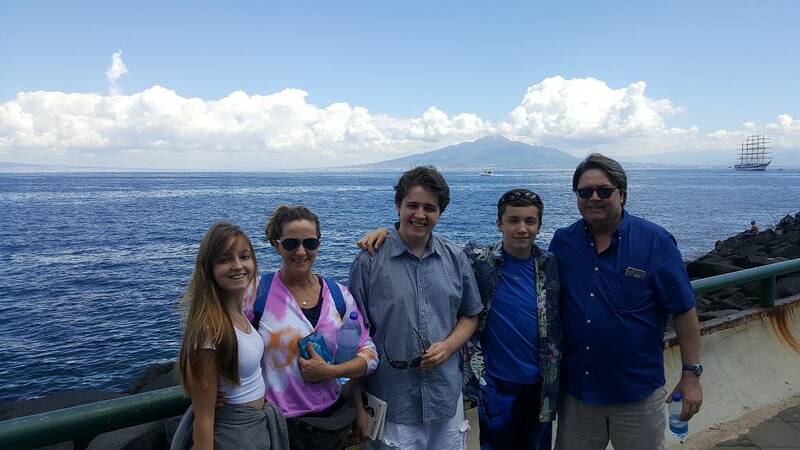 I simply told Alex we wanted two nights in Venice, two in Florence, three in Rome and seven in a Tuscan villa and he provided accommodations, meals, reservations, guides and drivers. All were professional, pleasant and very knowledgeable..
What makes this company the best is the attention to detail and the highest standards of excellence. All the drivers and guides did their best to make you feel welcome and not just a tourist. I whole heartily recommend Best Italian Vacations! Our every need was fulfilled with precision and genuine care. Having traveled extensively, I am not sure I have ever had a vacation that was so easy and enjoyable. So many great experiences, the history, art, food, wine, countryside, and sea views. We were full of life in Italy!